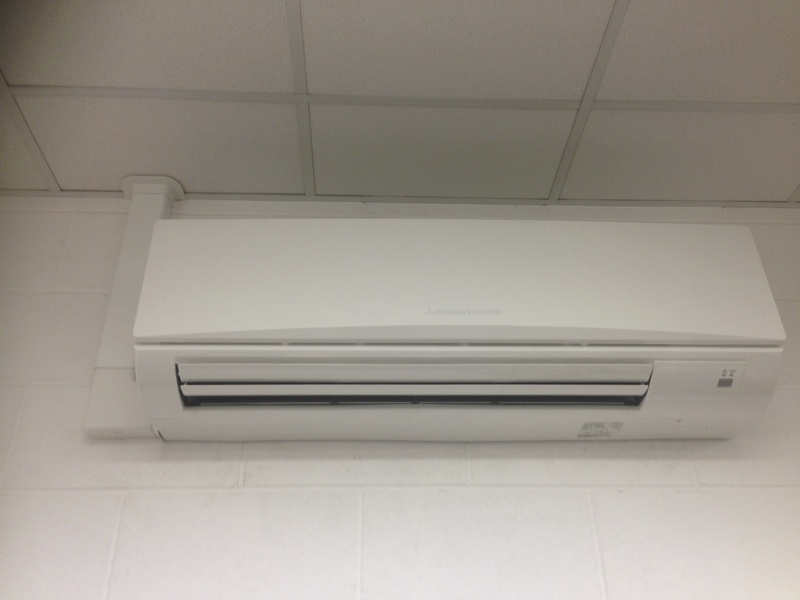 We are a Portsmouth based company that specialises in the service, installation and repair of Refrigeration and Air conditioning systems in domestic, commercial and industrial properties. 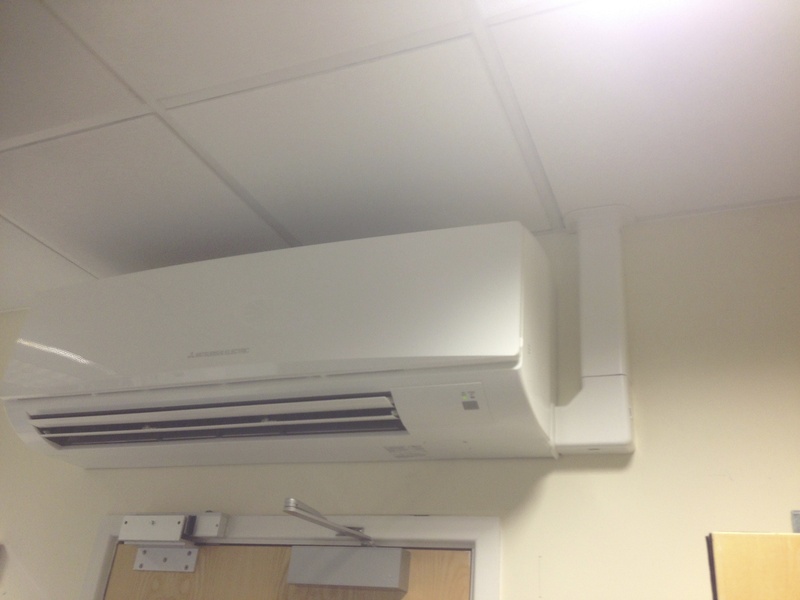 We have engineers on standby 24hrs a day all year round. We aim to deliver a Fast, Friendly, Professional service that suits the requirments of every individual client. 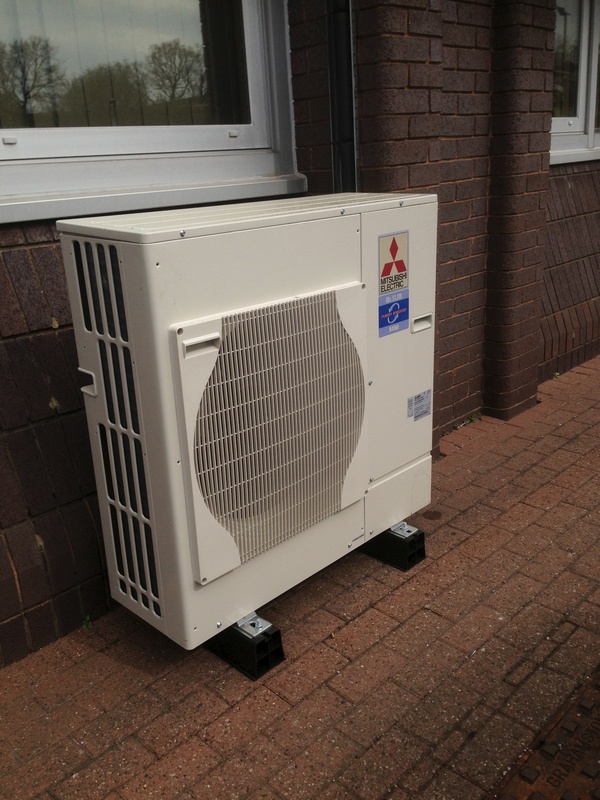 With over 30 years experiance, you can rely on us to deliver a proffessional, reliable service. 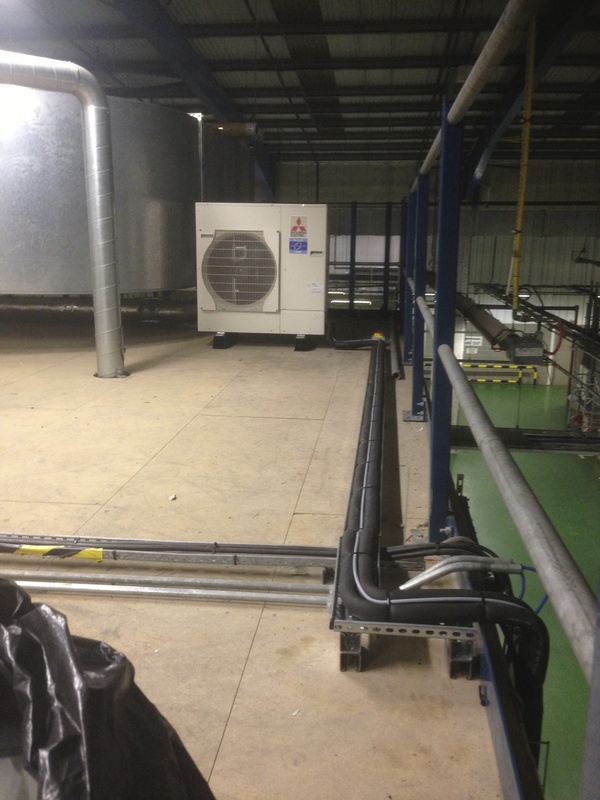 From the maintenance of a small, domestic split type air conditioning unit - to the installation of a 1 megawatt industrial chilled water system, theres no job too big or small for us at Tech Services. We have a dedicated team of fully quillified, exerienced enginners at hand to tackle all of your technical problems and maintain all of your equiptment. We offer a Firendly and Flexible service taylor made to suit your needs with a cost effective approach. 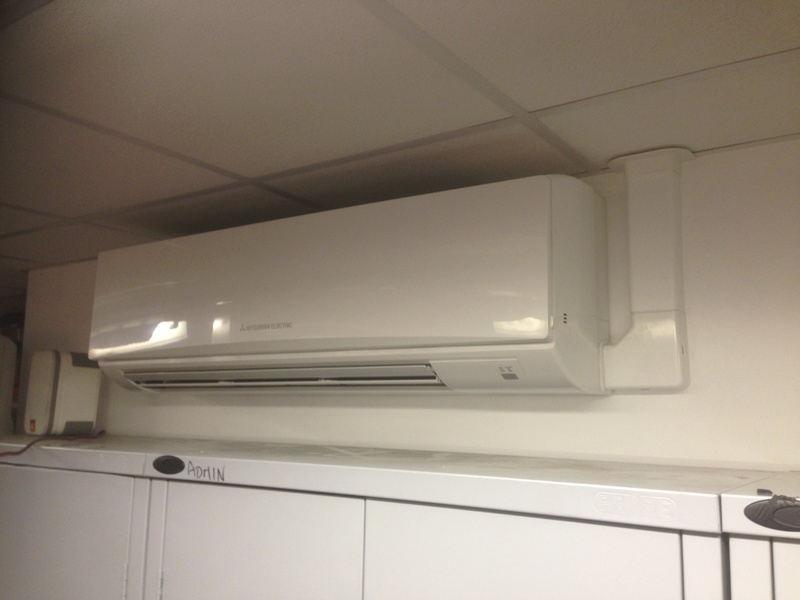 We strive to save our customers money though the means of efficient new technologies and the up keep of maintenance of refrigeration/air conditioning applications. 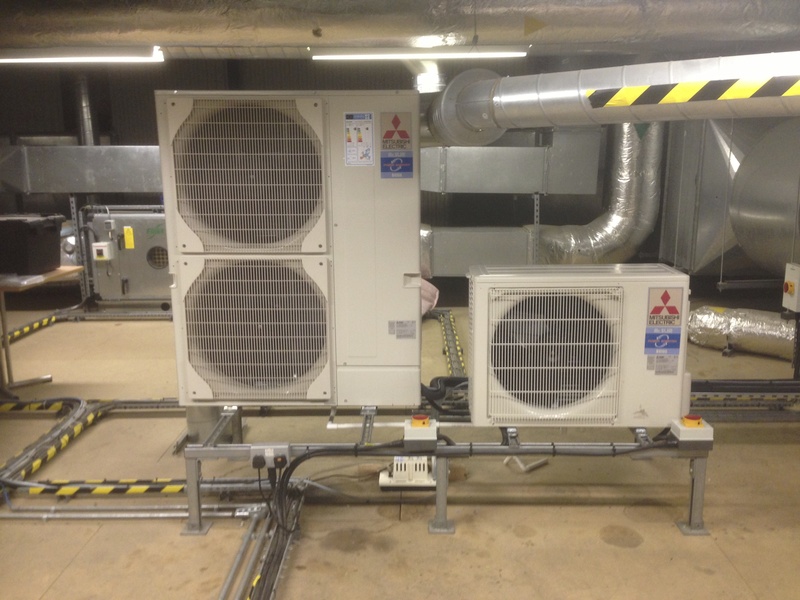 Tech Services offer a wide range of expert solutions for all aspects of heating, plumbing and gas works for domestic, commercial and industrial properties. We have a team of Gas Safe engineers to ensure you recieve an efficient competitive solution to suit all of your needs. Our aim is to make sure that your equiptment is operating at it's peak performance whilst testing to ensure that it is operating safely and is complient within current legislation. We have a wide range of diffrent services to offer with regards to electrical works. From PAT testing, to Installation your property could benifit from a wide range of diffrent Eco friendly solutions that Tech Services can offer. We work with all of our clients individually to ensure a unique cost effective outcome from every job. With a constantly changing market of new technologies within the low energy lighting sector, our clients can be sure to save money by opting for low energy usage lamps/fittings. Call today for a free site survey!